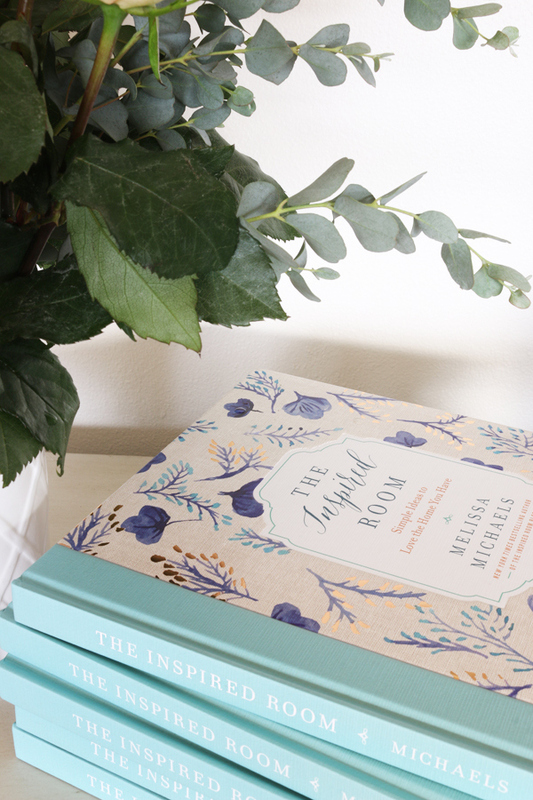 I recently received this wonderful book from my friend Melissa at The Inspired Room. 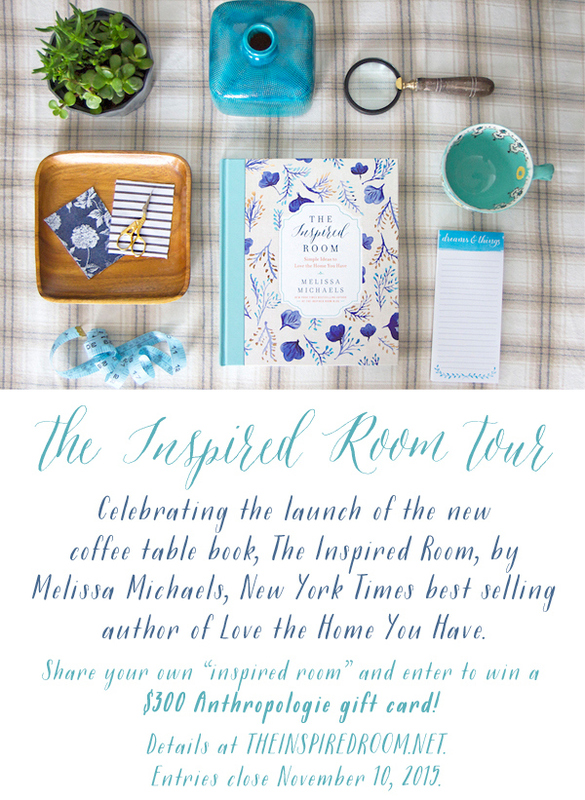 Melissa's book is all about simple ideas to love the home you have. I sat down and read this book front to back and it really spoke to me! So many of us think each room in our home has to be magazine quality. Striving to get this look can cause headaches and chaos and a sense that your house isn't good enough. We really all need to take her advice and love the home you have, no matter how many flaws there are. I have yet to walk into a home where everything is "perfect"
We live in our homes, therefore things get dinged up, scratched, dirty, and out of order at times. I am learning to embrace the imperfections in my own home and challenge you to do the same. 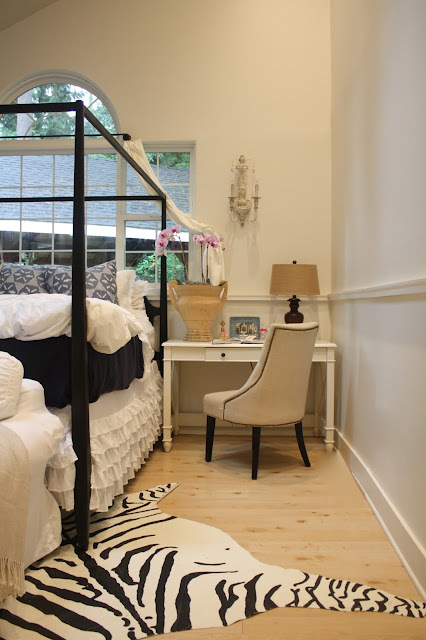 I wanted to show you our daughter Savannah's bedroom. It's been almost exactly one year since I gave her a little update on her bedroom. Things haven't changed a whole lot. I like filling spaces with personal items. For example, family photos, favorite books, things collected from travels. In Savannah's room a picture of her grandpa who has passed on sits on her desk, as well as some girly items, and a favorite book. 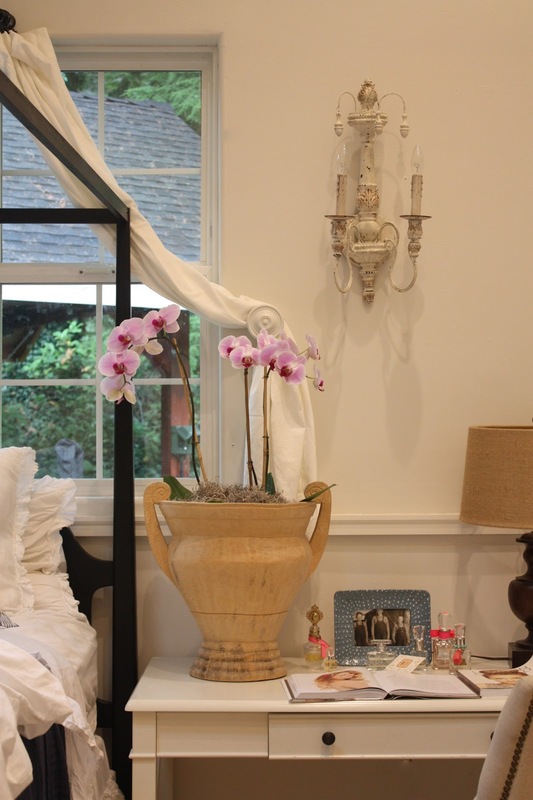 Simple things like adding in fresh flowers can be such an inexpensive update to any room. 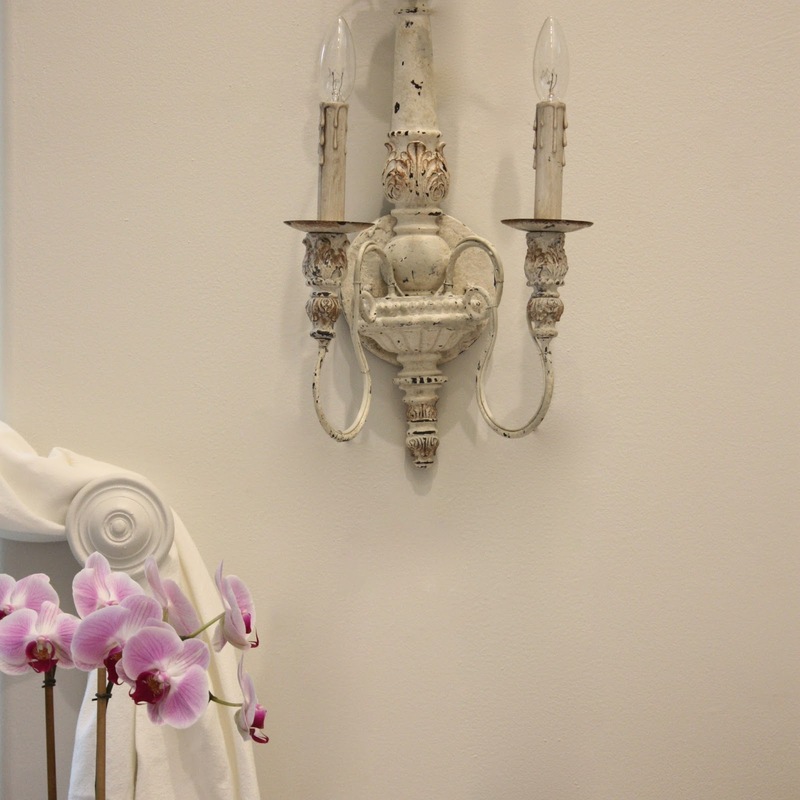 These sconces were new to her room last year. I had loved this look for a long time, so when it finally came time to make over the room and she said she loved them too, it was a win win. The zebra rug was a diy I did. You can see that post here. Nothing in this room is super fancy. The bed frame was from a garage sale, the love seat was a hand me down most of the other things are from discount stores. The moral of the story is, you don't have to have a perfect room or have it fully decorated overnight. Beautiful rooms evolve over time. Click right here to enter to win a $300 gift card to Anthropologie! So true. I myself am so guilty of striving for perfection in every room in my home it drives me crazy at times. Thank you for sharing this. I can't wait to get Melissa's book - looks amazing, and I adore Savannah's room - so pretty! Happy Tuesday! Love this room. What are the dimensions?